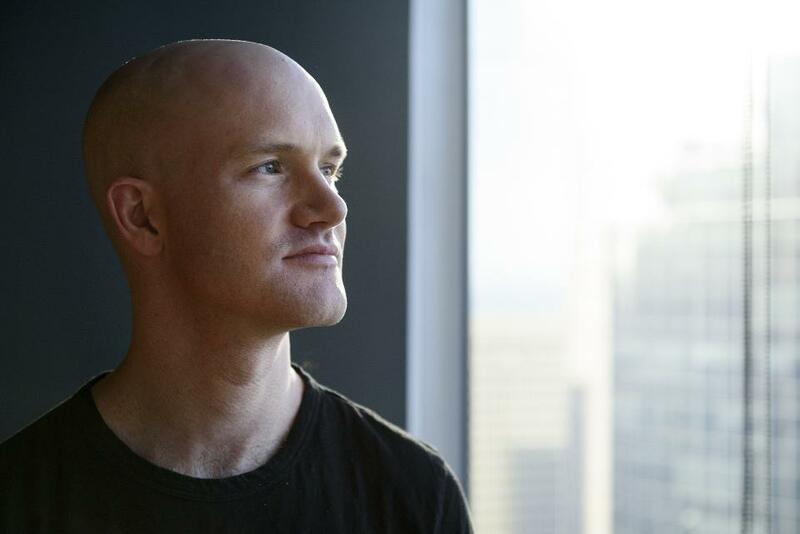 Brian Armstrong, CEO and Co-Founder of Coinbase, the world’s largest currency exchange, has launched a charity organization to donate cryptocurrency to the needy and unbanked. For all those people around the world facing a financial crisis or having no access to banks at all, Armstrong wants to make sure every individual of the world is financially stable and keeps up with the modern technological trends. The organization’s first milestone is to raise $10 million by the end of 2018. Armstrong came up with the idea for GiveCrypto after seeing the “enormous wealth creation” from cryptocurrency and thought about using it for good. His personal mission is to help accelerate the world to an open financial system by spreading the adoption of cryptocurrency and to financially empower people by distributing cryptocurrency globally.